Precision components of any shape out of virtually any alloy – processes include deburring, tapping, heat treating, plating and welding. Blue Grass Metals produces a wide range of low/high-volume components and parts for varied manufacturing applications. 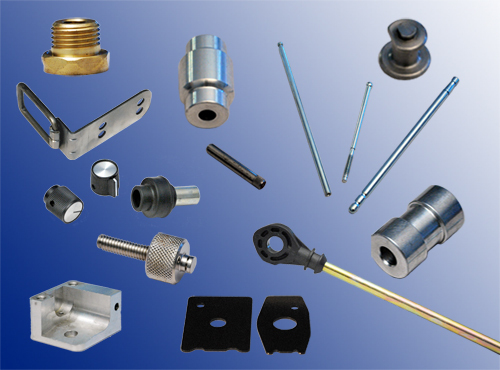 From simple shafts and spacers to threaded couplings, connectors and fittings. We supply both individual components and finished assemblies. We arrange secondary services such as plating, grinding, powder coating, annealing, and heat treating. We manufacture products for customers around the world using the latest machinery, systems, and controls. We are an industry leader in the manufacturing of machined parts, providing our customers with a better experience.